Emery Physical Therapy: HOW COMMON IS LOW BACK PAIN? According to Mayo Clinic, back pain is “one of the most common reasons people go to the doctor or miss work and a leading cause of disability worldwide.” Every year, U.S. Americans spend at least $50 billion on back pain and experts say that 80% of the population will experience a back problem at some point in their lives. Proper posture. 80% of jobs are either sedentary or require only light activity. With much of the first-world population hunched over a computer, a phone, or a tablet for 7-8 hours a day, there is no shortage of back problems related to poor posture. Be sure to maintain proper skeletal positioning throughout the day, both at home and at work. WebMD recommends sitting in chairs with straight backs and keeping your knees higher than your hips. If you have to stand for a long period of time, keep your head up and your stomach pulled in. Furthermore, even your posture while sleeping can cause back pain. Invest in a quality mattress of medium firmness and sleep on your side. If you must sleep on your back, put a pillow under your knees and another under your lower back. Sleeping on your stomach is not recommended, but if that’s the only way you can get some rest, position a pillow under your hips. Watch your weight. Maintaining a healthy weight protects your body from unnecessary strain. A proper, well-balanced diet is half of the equation – healthy eating habits not only keep body weight in check, they also protect your nervous and digestive systems, both of which are linked to spine health. The other half of the equation is, of course, exercise. In addition to keeping weight down, exercise also builds muscle and strengthens joints, thereby helping to prevent injury. Stay healthy! Create and maintain beneficial habits and drop the bad ones. Don’t smoke – smoking reduces the flow of nutrients to spinal discs, making smokers particularly susceptible to back injury and pain. And of course, lift with your knees, not with your back. We suggest the buddy system as a method for continuous feedback on how you’re doing. Have your office mate tell you when you’re slouching, or when you have been sitting too long and need a stretch break. The most important factor is remembering to move. Staying active is generally the most direct way to stay healthy.” Remember, prevention is better than the cure. It’s far better to take care of yourself now than to need a professional to do it for you later. If you are experiencing low back pain, be sure to visit Emery Physical Therapy. The therapist at Emery Physical Therapy can provide treatment to assist in low back pain and to keep you and your low back healthy. 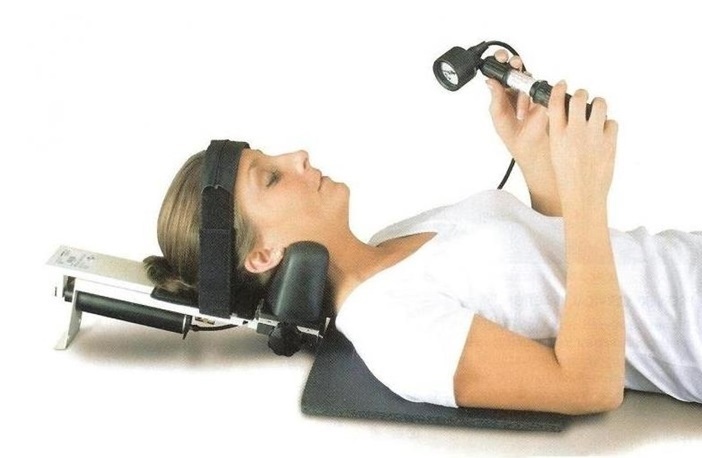 Call Emery Physical Therapy today at (847) 786-2014 and make your appointment today.